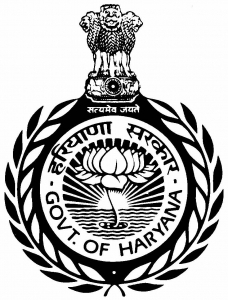 Punjab State Power Corporation Limited (PSPCL) has announced recruitment news for the post of Assistant Lineman. Applicants interested in this job may apply on or before 17-May-17. 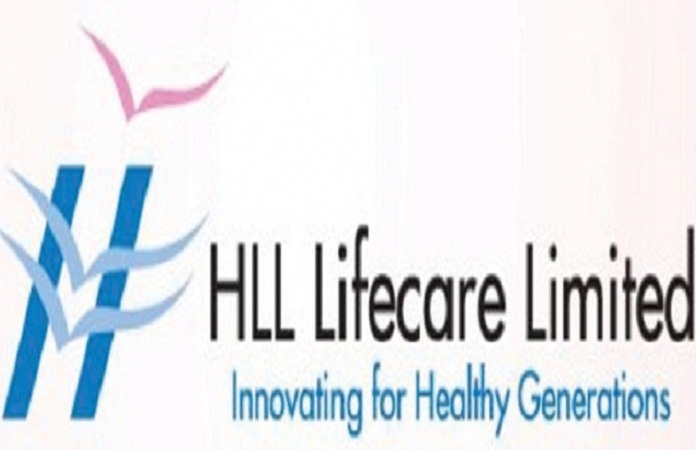 HLL Lifecare Limited (HLL) has announced recruitment news for the post of Assistant Project Engineer and Project Engineer / Manager. Applicants interested in this job may apply on or before 30th April 2017. 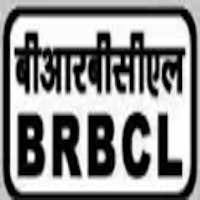 Bhartiya Rail Bijlee Company Limited (BRBCL) has announced recruitment news for the post of Diploma Trainees. Applicants interested in this job may apply on or before 26th April 2017. Transmission Corporation of Andhra Pradesh Limited (APTRANSCO) has announced recruitment news for the post of Assistant Engineer (Civil/Electrical). Applicants interested in this job may apply on or before 12th April 2017. Gujarat Mineral Development Corporation Limited (GMDC) has announced recruitment news for the post of General Manager (Power). Applicants interested in this job may apply on or before 10th April 2017. 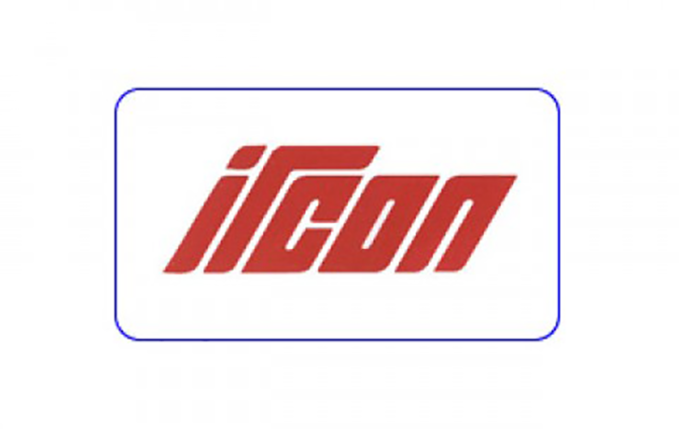 Ircon International Limited (Ircon) has announced recruitment news for the post of Work Engineer and Site Supervisor. Applicants interested in this job may apply on or before 9th April 2017. 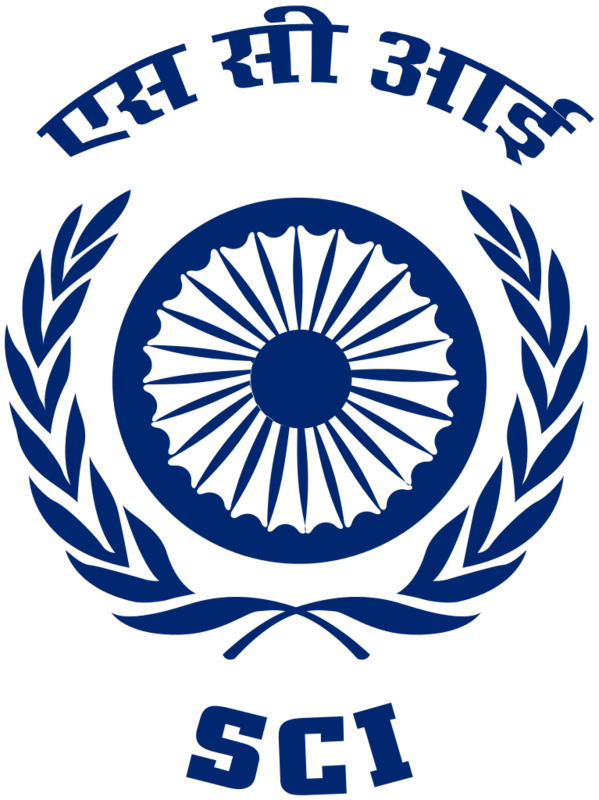 Chennai Metropolitan Water Supply & Severage Board (CMWSSB) has announced recruitment news for the post of Assistant Engineer and Junior Assistant. Applicants interested in this job may apply on or before 6th April 2017. 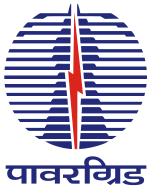 Power Grid Corporation of India Ltd. (PGCIL) has announced recruitment news for the post of General Manager on contract basis. Applicants interested in this job may apply on or before 28th February 2017. 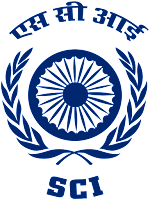 Uttar Pradesh Subordinate Service Selection Commission (UPSSSC) Lucknow has announced recruitment news for the post of Combined Junior Engineer/Technical Assistant/Deputy Architect (General Recruitment) Competitive Examination 2016 (II) in 489 Vacancies. Applicants interested in this job may apply online on or before 17th January 2017. Haryana SSC has announced recruitment news for the post of Laboratory Assistant, Industrial Extension Officer & Various Vacancies. Applicants interested in this job may apply online on or before 11th January 2017. 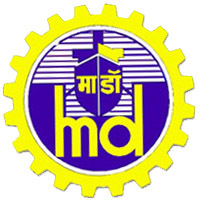 Mazagon Dock has announced recruitment news for the post of Executive Trainees (Technical) through GATE 2017. Applicants interested in this job may apply on or before 06th February 2017. 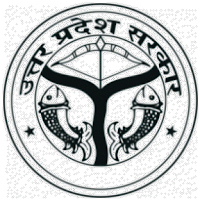 Goa Shipyard Limited (GSL) has announced recruitment news for the post of Jr. 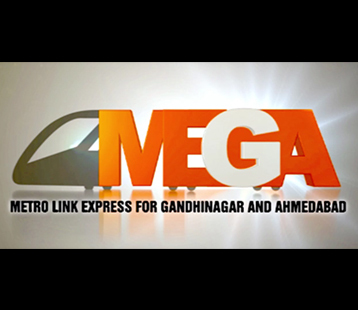 Supervisor, Office Assistant & Various Vacancies. Applicants interested in this job may apply online on or before 12th December 2016. 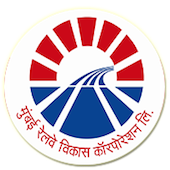 Mumbai Railway Vikas Corporation Limited (MRVC) has announced recruitment news for the post of Project Engineers based on GATE Score for execution of projects in Mumbai Suburban Area. Applicants interested in this job may apply on or before 30th November 2016. 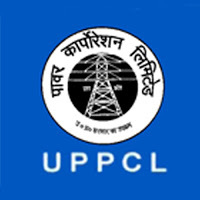 Uttar Pradesh Power Corporation Limited (UPPCL) has announced recruitment news for the post of Junior Engineer (Trainee) for direct recruitment. Applicants interested in this job may apply online on or before 30 October 2016. 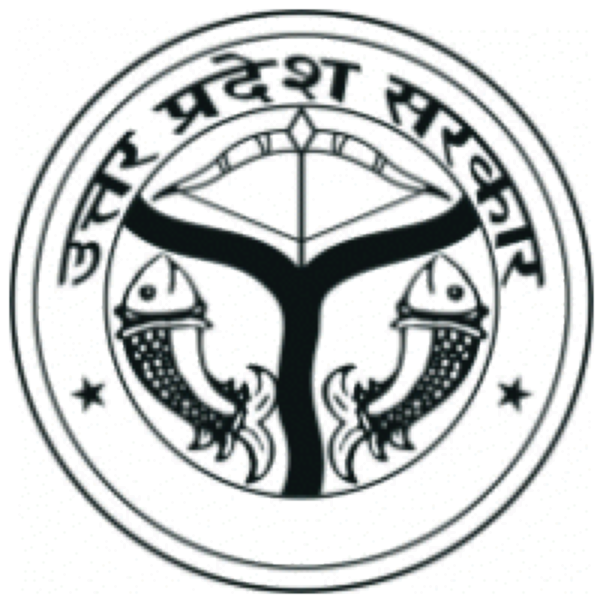 Uttar Pradesh Power Corporation Limited (UPPCL) has announced recruitment news for the post of Technician Grade -2 Electrical (Trainee) for direct recruitment. Applicants interested in this job may apply online on or before 30 October 2016. 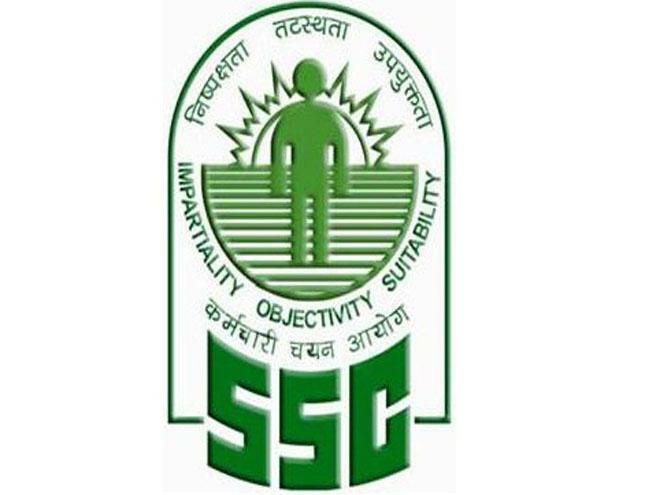 Staff Selection Commission (SSC) has announced recruitment news for the post of Junior Engineer (Civil, Mechanical, Electrical, Quantity Surveying & Contract) Examination 2016. Applicants interested in this job may apply online on or before 28th October 2016.